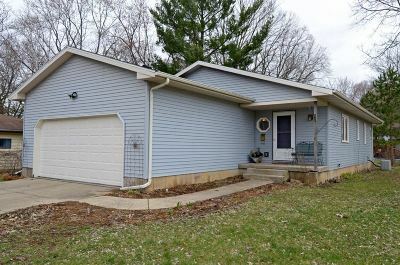 Awesome ranch home nestled in a very popular area of Sauk City. 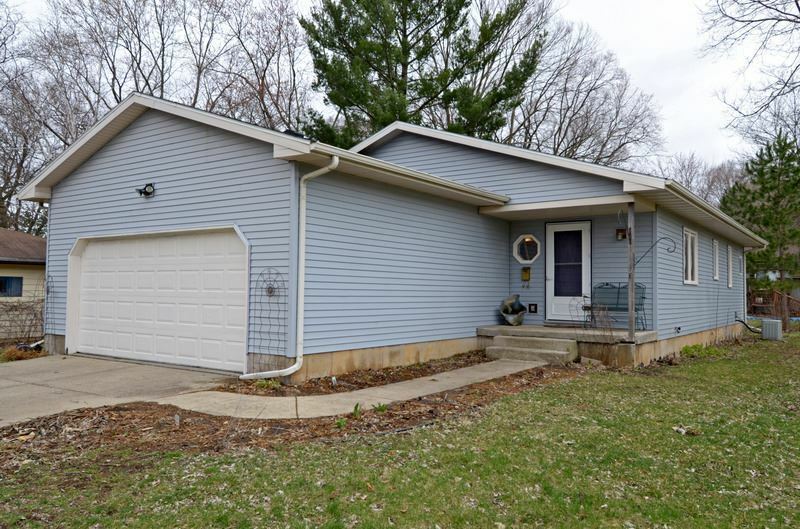 Ranch home nestled on a quiet street close to shopping and schools. This special property offers you 3 gracious sized bedrooms, large living room, 1, 280 sq ft, full bath two car attached garage, basement area ready to finish with the pluming in for a full bath in lower level. Home is 26 yrs old. Builder was sellers brother, Bill Butler Builders. Elite UHP Warranty Included.